What’s this? A record player for ants?? Not at all! 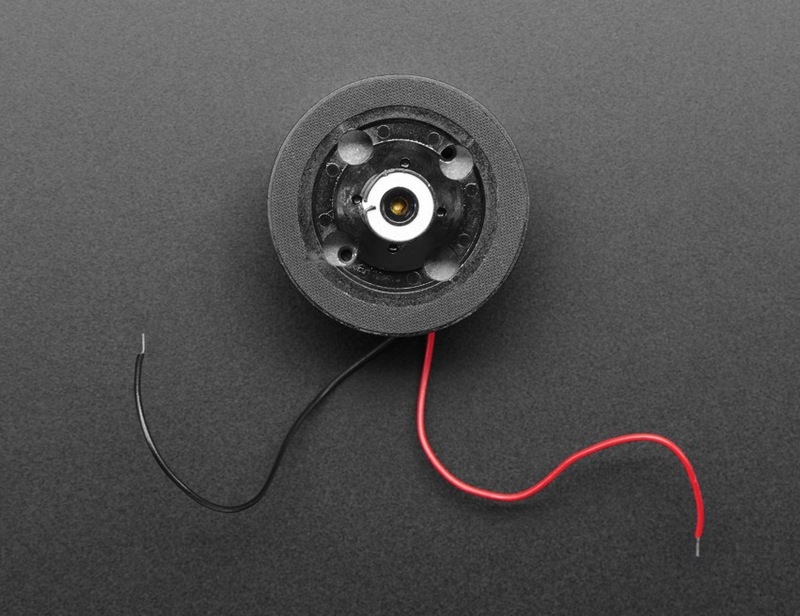 This is a CD/DVD Spindle Motor, that thing that’s inside a CD or DVD player, that turns the disc around really fast. 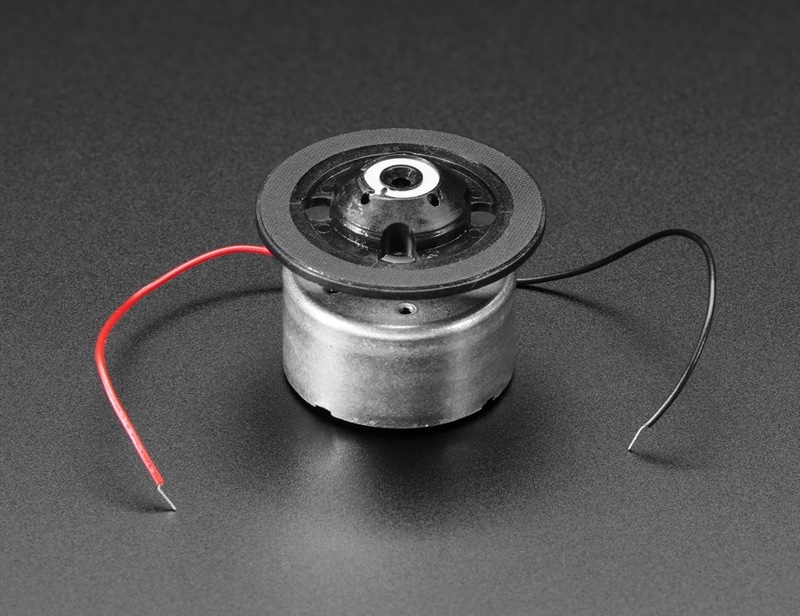 These motors have some great benefits that make them easier to use than ‘130’ style DC hobby motors. 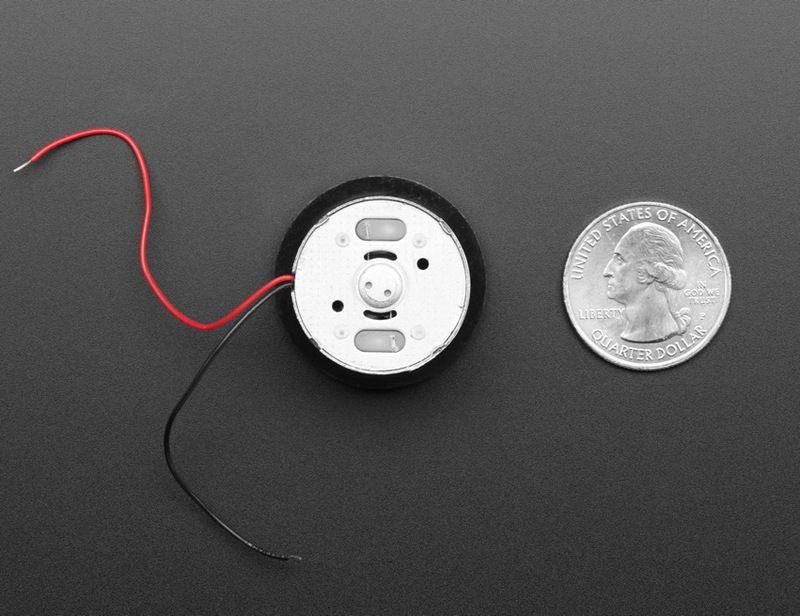 It is a motor, so you’ll need a motor driver to control it. We recommend CRICKIT for easy motor control, but you can also use an Adafruit Motor Shield for Arduino, Motor HAT for Pi, Motor FeatherWing, L293D, TB6612 or DRV8833.